Tencent Games released 0.8.0 version of PUBG globally today. You can download this update from Google Playstore and App Store. The size of the update is 1.4GB . So in this article i will tell you some hot loot locations where you will get sufficient amount of loot also in this article i will be telling you guys about new weapons, new vehicles and also vehicles spwan areas, so let's get started. 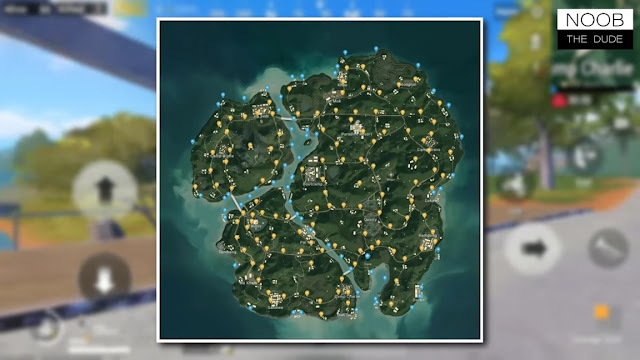 This is the third map on PUBG Mobile along with the existing maps, Erangel and Miramar. 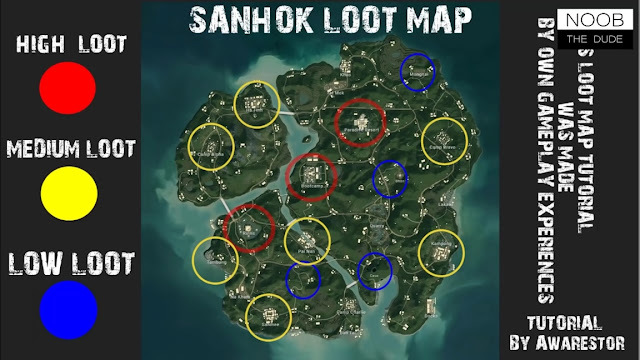 The Pochinki of Sanhok is PARADISE RESORT, here you will be getting many enemies and you have to engage with many people to dominate in this area. You will get one of the best loot here. 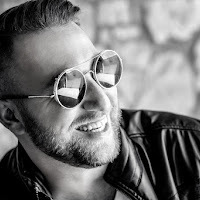 On the 2nd and 3rd position i will say that Ruins And Bootcamp will be your School and Georgopol . Other loot locations are marked as follows in the photo. These are the vehicle spawn areas. So guys if you want to see the video for this article you can watch below video.